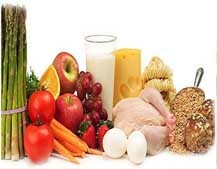 We prescribe diet for OPD petients who are in sufferings with Over Weight, Diabetic , Hypothyroid, Critical Patient (C.C.U , I.T.U , I.C.C.U), Pediatric Patient, Gastro, Glamour & Sliming, Allergy, Respiratory Problem, Blood Parameter (AB , Total Protein , Bilirubin , ) etc. 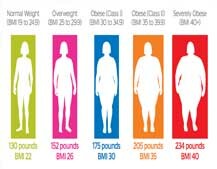 Obesity and vitamin D deficiency have both been recognized as major public health issues worldwide, and there is growing evidence that they are related, although the cause-effect relationship remains unclear.Diet counseling are done of obese patient considering weight, waist measurement, BMI, lipid profile, life style. 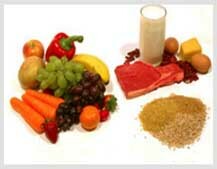 Health aware people visit the diet clinic to delay and control metabolic disorders. Young school and college goers come for slimming, body building, beautification of skin, hair nail ; detoxification. Young generation get dietary tips to balance health and jet speed life. 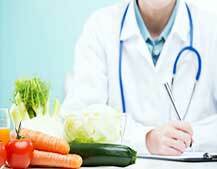 Anemic, polycystic ovarian, grade 2 & 3 adolescent are referred to dietetics department for nutritional management. 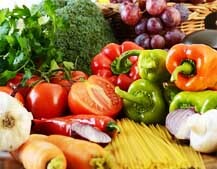 Peptic ulcer, irregular bowl syndrome, GERD, fatty liver , cirrhosis of liver, pancreatitis patients are getting diet consultation and life style modification advices. Patients complications, medicine reduce and they do follow ups very sincerely. Dialysis, renal stone patients, dialysis ,nephrectomy and other uro patients get dietary consultation to rectify urea, creatinine, sodium , potassium , hemoglobin level in blood and do's and don'ts ideas. Cardio patients (surgical & medical )get dietary consultation to control their LDL, HDL, CHOLESTEROL , TRIGLYCERIDE LEVEL AND WEIGHT.